Boolprop! 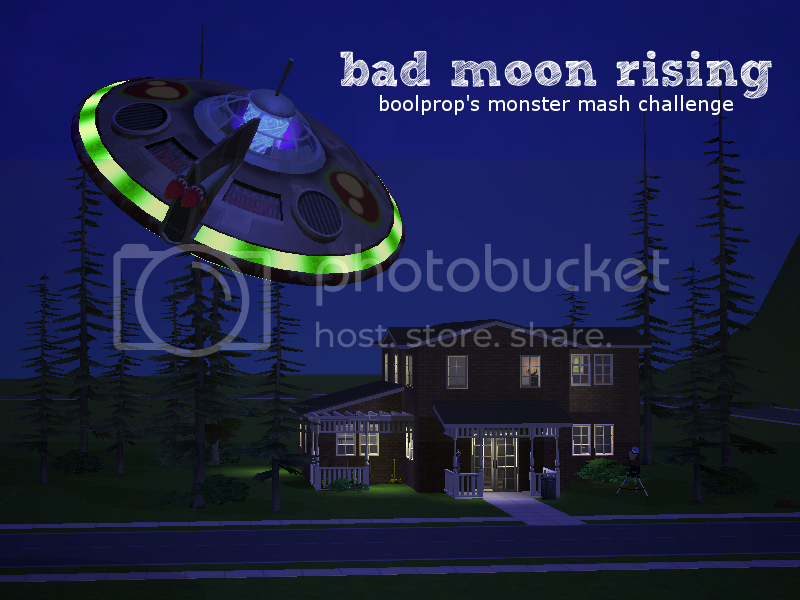 • View topic - Bad Moon Rising: Boolprop's Monster Mash Challenge! Here is my attempt at the Monster Mash challenge! 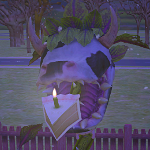 It's already completed, because I had the pleasure of being the TS2 guinea pig. I tally up the points at the end of the story, but I'll posting them here, too. Re: Bad Moon Rising: Boolprop's Monster Mash Challenge! Wow, that was too easy in Sims 2. And you can turn teens into zombies, I did it in my Quest for Peace legacy with Gvaudoin Tricou. 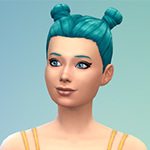 (I actually remembered how to spell her name 0_0) Anyway, I chose the harder path with Sims 3, I think I will need at least five generations to get all ten occults in it so it's like a half legacy. Nice going being ! Ani-Mei wrote: Wow, that was too easy in Sims 2. And you can turn teens into zombies, I did it in my Quest for Peace legacy with Gvaudoin Tricou. 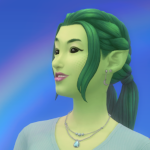 (I actually remembered how to spell her name 0_0) Anyway, I chose the harder path with Sims 3, I think I will need at least five generations to get all ten occults in it so it's like a half legacy. Nice going being ! Good luck with yours! You may have the honour of being the first TS3 player to complete it. Oh my gosh! I love it! I just finished reading. I would totally jump in if I wasn't being a crazy person about getting gold for SimNaWriMo! Jesslb429 wrote: Oh my gosh! I love it! I just finished reading. I would totally jump in if I wasn't being a crazy person about getting gold for SimNaWriMo! Thank you! I'd definitely recommend holding off on the challenge until SimNaWriMo is over; I definitely lost motivation to go for gold and silver medals by working on this instead of my legacy chapter. And I love that way of putting it, lol. Arsenic in a milkshake. Anyway, it was a really fun read! That was a fun read! It looks like a fun little challenge. Maybe I'll do it this year around Halloween to get into the spooky spirit.